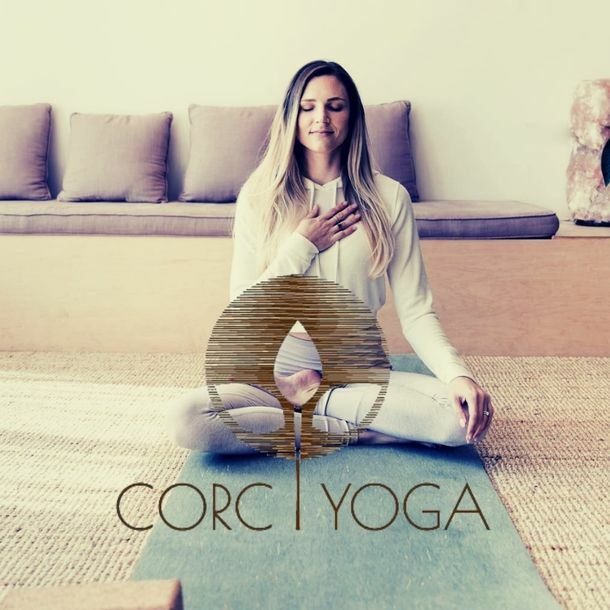 Corc Yoga began as a way to give back to a community that provided peace, support and serenity to the company’s founder in a time of need. 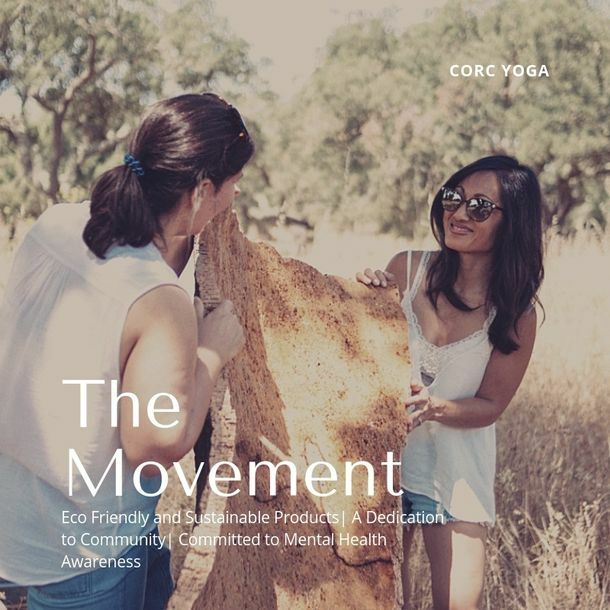 As an avid traveler, Corc’s founder, Christine Moghadam, had never felt such a connection to a country and its people. 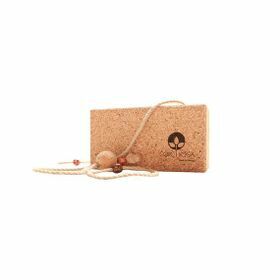 She’d discovered Portugal’s history and current standing as one of the world’s greatest producers of cork and wanted to do more to support the industry herself. 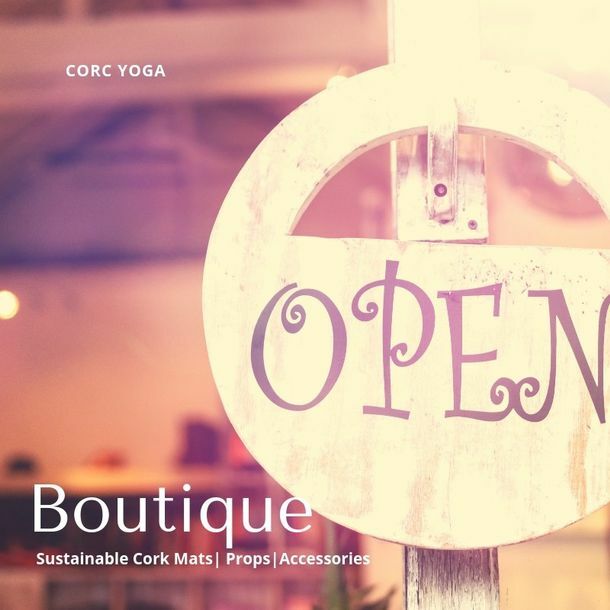 As a yogi, she felt that many rubber mats create a barrier between people and mother nature. 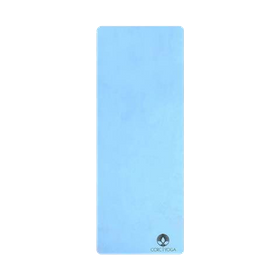 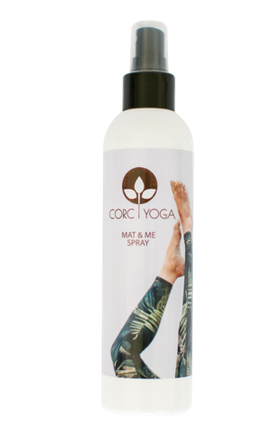 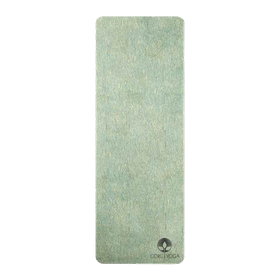 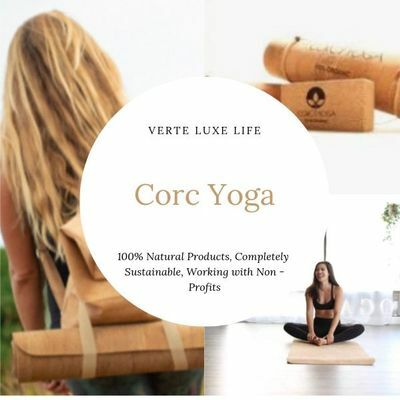 By creating a mat made from natural materials, Corc Yoga mats help to better ground yogis to the earth and their practice. 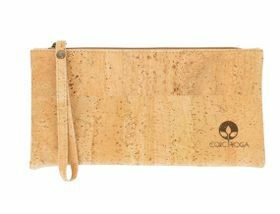 Not to mention, the cork fibers help repel dirt, sand and moisture, to allow for a flow wherever and whenever you need it. 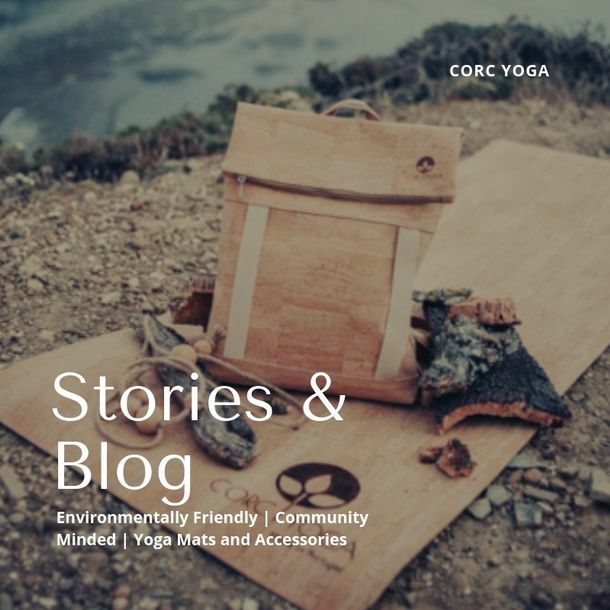 Corc Yoga is dedicated to sustainability and forging a greater connection between us and the earth. 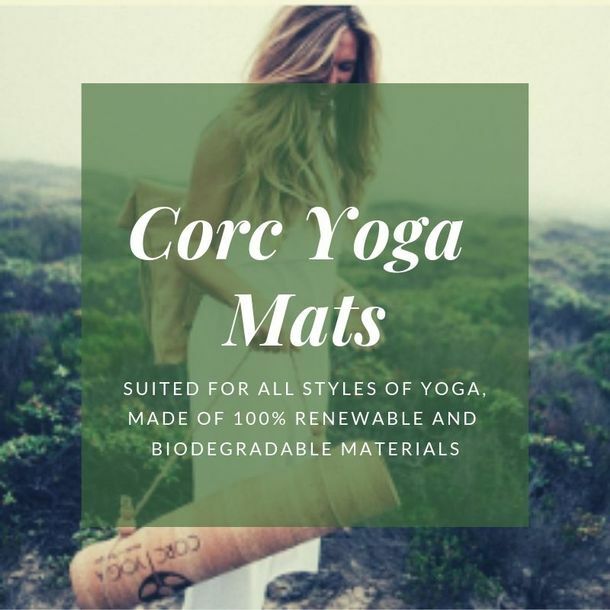 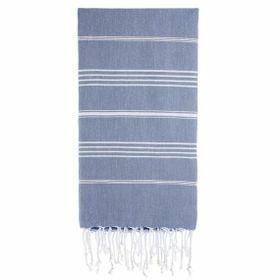 Their mats and products are durable, hypoallergenic, chemical free and made from 100% renewable products. 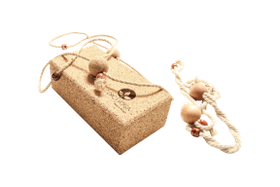 Additionally, a portion of all proceeds are donated to support mental health organizations both here in the U.S. and abroad in Portugal.